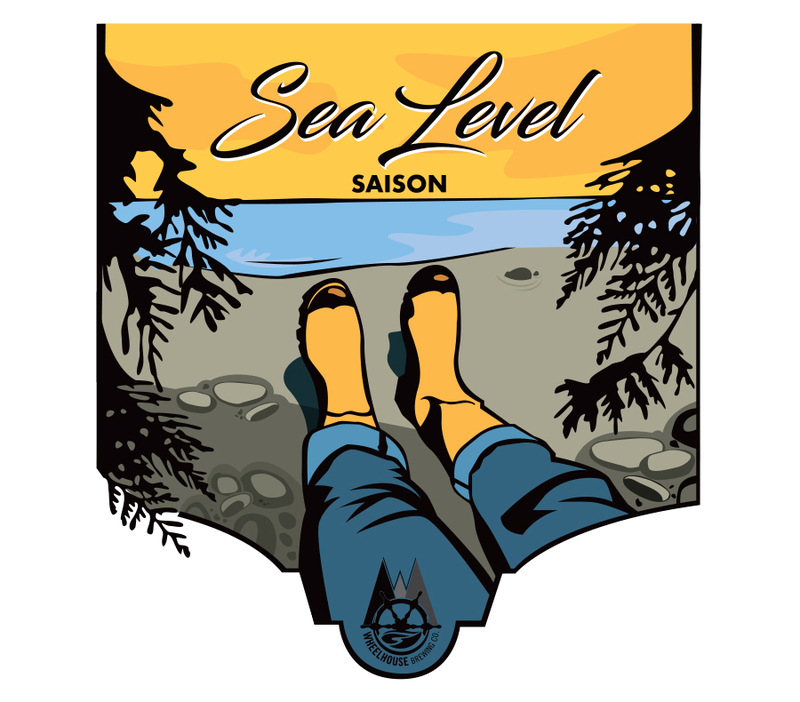 Design and Illustration for Wheelhouse Brewery’s Sea Level Saison. A perfect North West Coast beach scene. 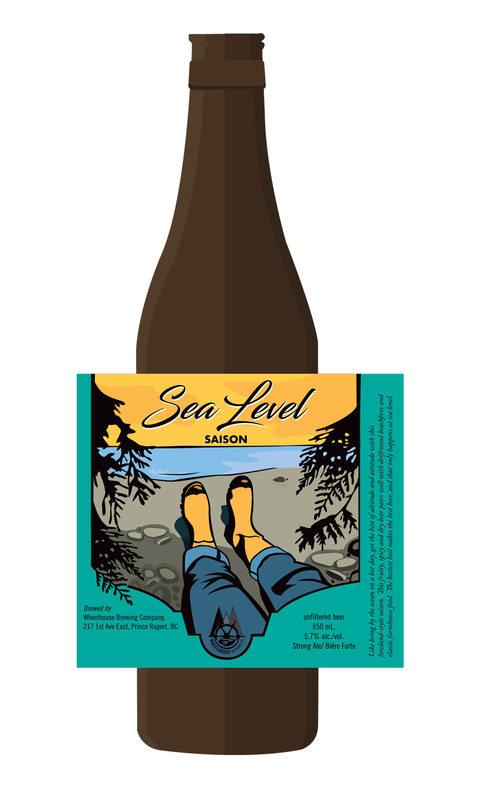 Take a gumboot hike down to the beach then find a seat under the cedar tree and enjoy the view.